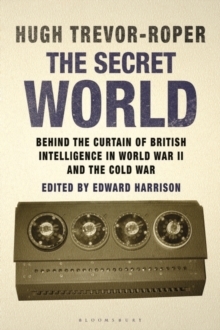 During World War II, Britain enjoyed spectacular success in the secret war between hostile intelligence services, enabling a substantial and successful expansion of British counter-espionage which continued to grow in the Cold War era. Hugh Trevor-Roper's experiences working in the Secret Intelligence Service (MI6) during the war left a profound impression on him and he later observed the world of intelligence with particular discernment. 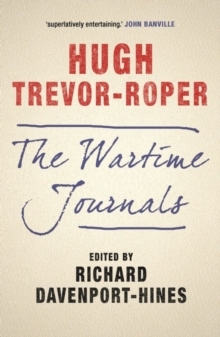 To Trevor-Roper, who was always interested in the historical dimension of the present and was fully alive to the historical significance of the era in which he lived, the subjects of wartime intelligence and the complex espionage networks that developed in the Cold War period were as worthy of profound investigation and reflection as events from the more-distant past. 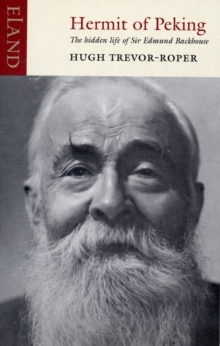 Expressing his observations through some of his most ironic and entertaining correspondence, articles and reviews, Trevor-Roper wrote vividly about some of the greatest intelligence characters of the age - from Kim Philby and Michael Straight to the Germans Admiral Canaris and Otto John. 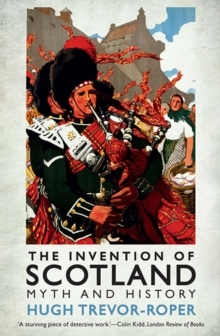 The coherence, depth and historical vision which unites these writings can only be glimpsed when they are brought together from the scattered publications in which they appeared, and when read beside his unpublished, private reflections. The Secret World unites Trevor-Roper's writings on the subject of intelligence - including the full text of The Philby Affair and some of his personal letters to leading figures. 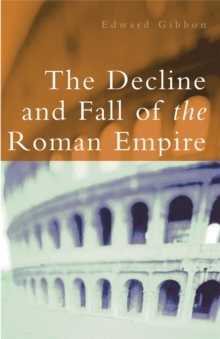 Based on original material and extensive supplementary research by E.D.R Harrison, this book is a sharp, revealing and personal first-hand account of the intelligence world in World War II and the Cold War.